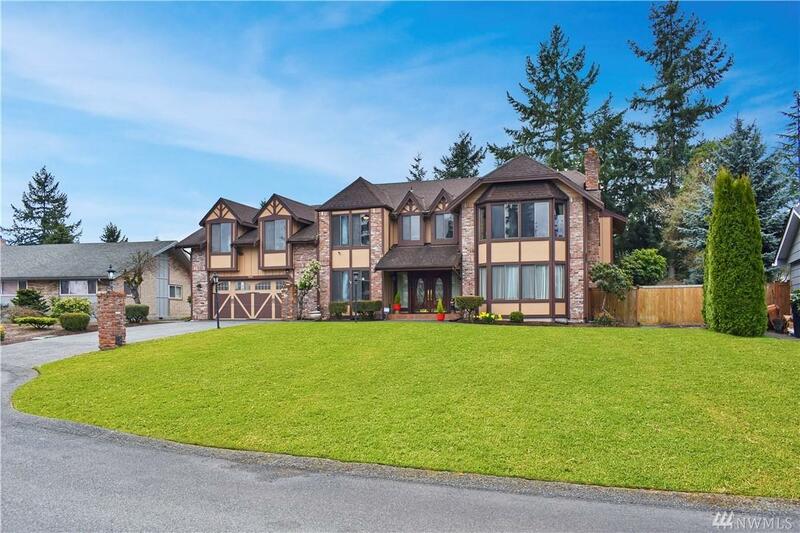 This elegant 5 bdrm/4 bath home offers 4100 sq. ft. & is situated on a .36 acre lot. 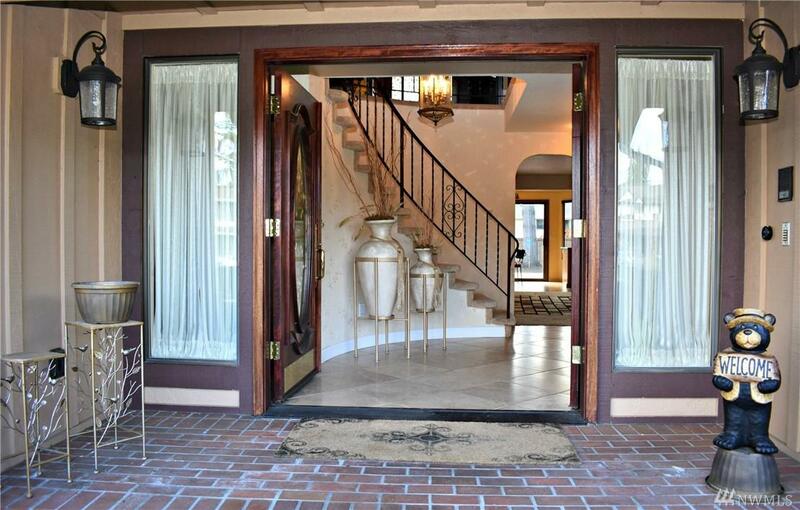 Stunning entryway with spiral staircase opens to the formal living room & family room"both with a cozy wood fireplace to enjoy. 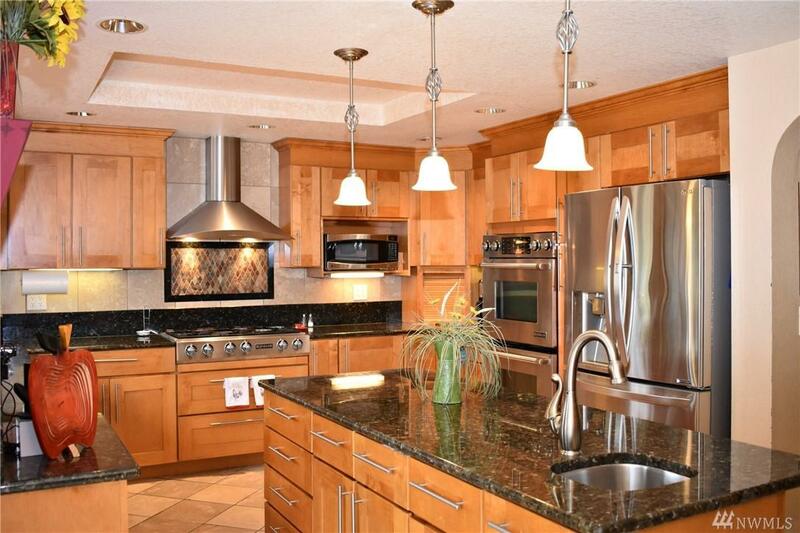 The spaciousness & layout are idyllic for entertaining. Enjoy hosting gatherings with the epicurean kitchen. The spacious master has a spa-like ensuite bath & walk-in closet. 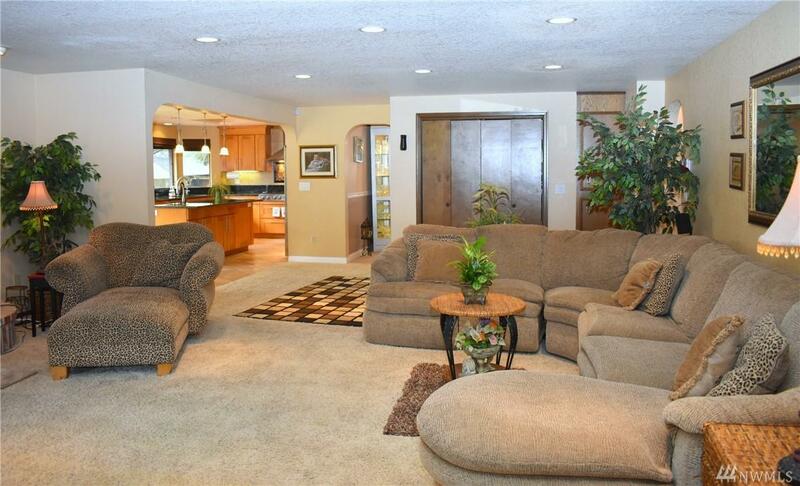 The fenced, park-like backyard has a sport court, expansive entertainment deck & gazebo. Bonus & rec rooms, too!